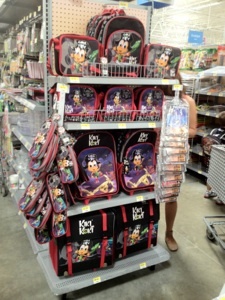 Back to School with Kiki Kokí Now fans of Kiki Kokí can take Kiki to school with them. 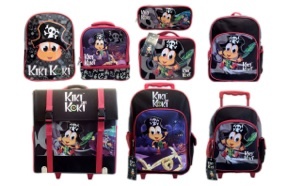 Kiki Kokí gets the upper hand on those rascally pirates as he swings into action on backpacks, lunch totes and bilingual coloring books. 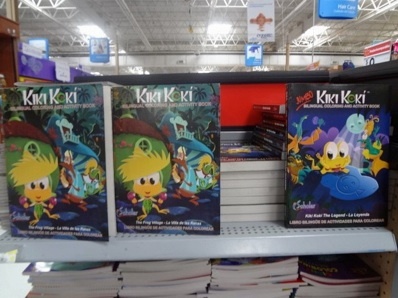 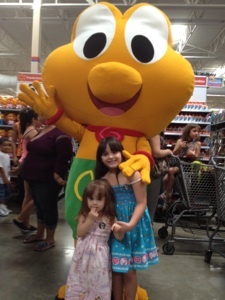 Kiki Kokí made quite a statement at Walmart stores all across Puerto Rico. 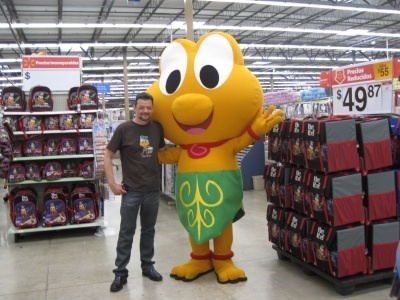 Kiki and I visited a few stores to celebrate the launch of our new collection. 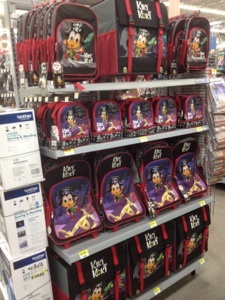 The Back to School products at Walmart will be available for a limited time only, but will be available at KikiKoki.com starting late Spring of 2016. 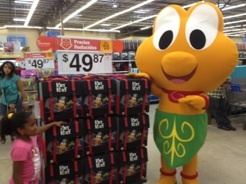 Check out the WAPA TV interview promoting Kiki Kokí Back to School products and a special Children’s museum event.